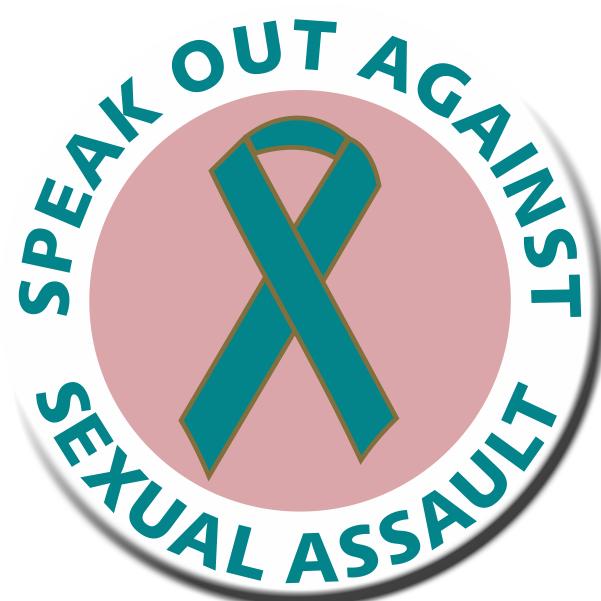 Child Abuse & Neglect Awareness Products > "Child Abuse Awareness Themes & Products"
Child Abuse Awareness products are available with a variety of slogans and themes. Each theme below, has a list of the products available with its imprint. 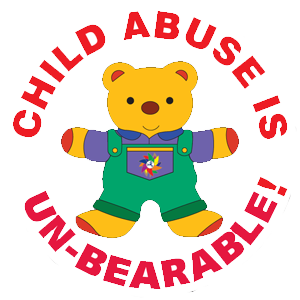 EVERY CHILD MATTERS themed child abuse awareness products. THERE'S NO EXCUSE FOR CHILD ABUSE child abuse awareness themed products. "REMEMBER THE CHILDREN!" child abuse awareness themed products. "TOGETHER WE CAN STOP CHILD ABUSE"
"TOGETHER WE CAN STOP CHILD ABUSE" themed products. "STOP CHILD ABUSE & NEGLECT"
STOP CHILD ABUSE THEMED PRODUCTS. Misc. Child Abuse and Neglect Awareness themes and products.